HPCL has selected some retail outlets from its vast network of 13,600 retail outlets and earmarked them as “Networked Retail Outlets”. These Networked Retail Outlets are located at regular interval on highways, to address the requirements of large Corporate and Fleet customers. 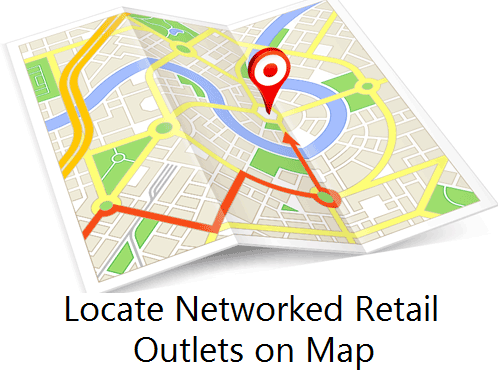 Some networked retail outlets also have various value added services like Dhabas, ATMs, and Vehicle Care Centers etc. These Networked Retail Outlets have been positioned to provide customers, especially transporters, logistics cos., intercity bus operators,such facilities, that they require enroute.